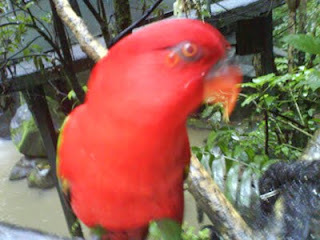 Nuri Bird in indonesia you earn to see in zoo of bogor . 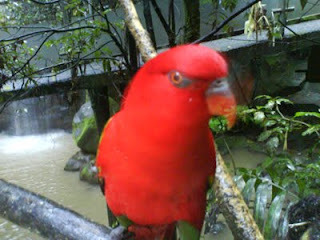 intake of this picture in bogor. this bird is tame.